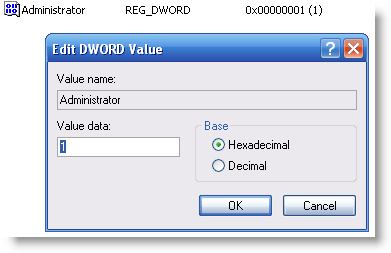 Create a new D-WORD value of Administrator with value of 1. 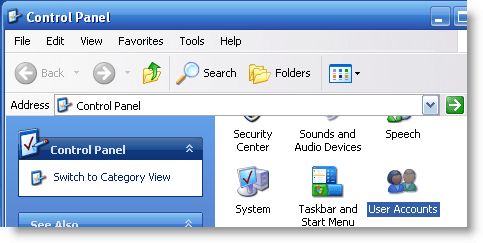 Now exit the Registry Editor. 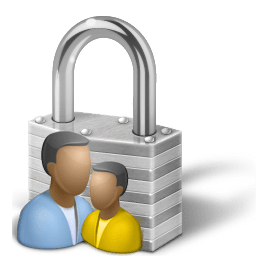 Have fun and remember to make backups and only modify system files on a non critical PC/image. 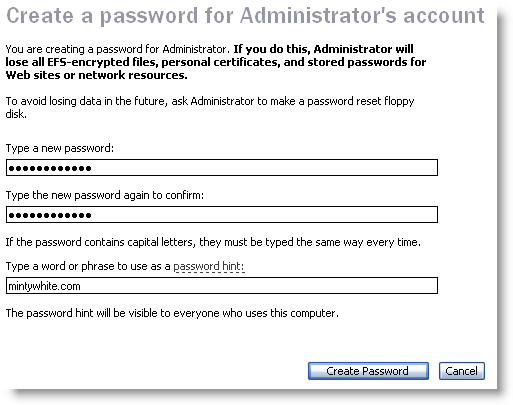 Log out current account to login screen, press CTRL+ALT+DEL to bring out the user and password input dialog box, and then input the administratorand the password. I’ve navigated through regedit all the way to the UserList. When I click “DWORD Value”, I get an error message: “Cannot create value: Error writing to the registry.” What can I do from here?